Rosenqvist was the first driver into the 62sec bracket, as the rookies – who are granted an extra set of tires for the weekend – hit the 1.8-mile street/runway course early. His time then gradually fell down the top 10 as the series veterans emerged, but with eight minutes to go, Rosenqvist re-emerged and lowered his mark to 61.8215sec, an average of 104.818mph. 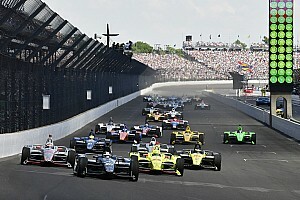 Andretti Autosport-Honda’s Ryan Hunter-Reay drew to within quarter-second of this benchmark, while Ericsson of Arrow Schmidt Peterson Motorsports-Honda made it two Swedes in the top three. 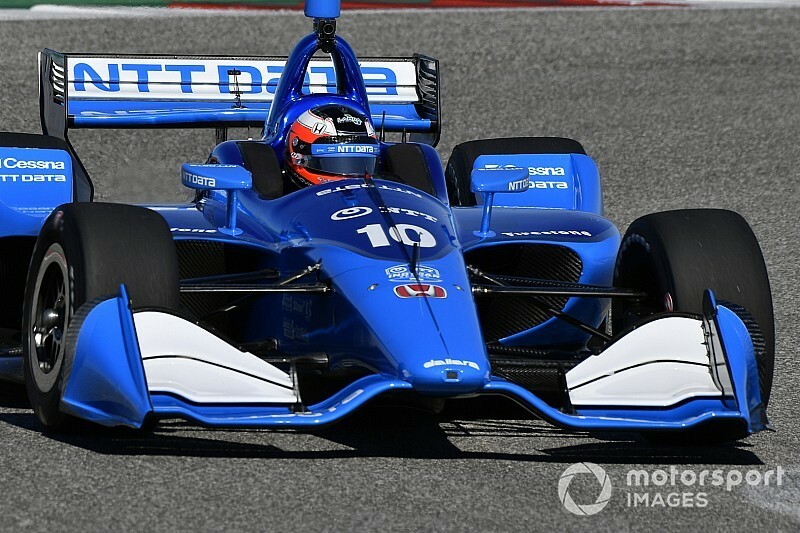 The second Ganassi car of five-time and reigning champion Scott Dixon completed only 15 laps compared with his teammate’s 25, but still clocked fourth ahead of the man he beat to the 2018 title, Alexander Rossi (Andretti Autosport). 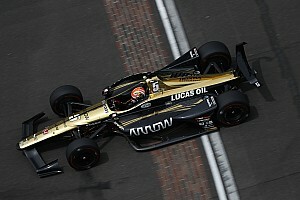 Takuma Sato and Graham Rahal were sixth and eighth for Rahal Letterman Lanigan Racing-Honda, despite Rahal grinding his left-side wheels along a wall. 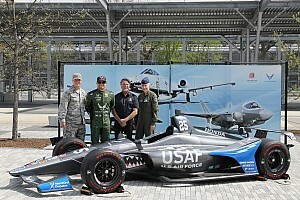 The pair were separated by Chevrolet’s leading runner in the session, Josef Newgarden of Team Penske. 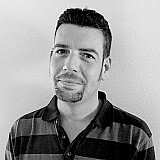 His teammates Will Power and Simon Pagenaud were 10th and 12th. The session was ended a minute early when rookie Ben Hanley’s DragonSpeed-Chevrolet expired at Turn 4 on its 15th lap.